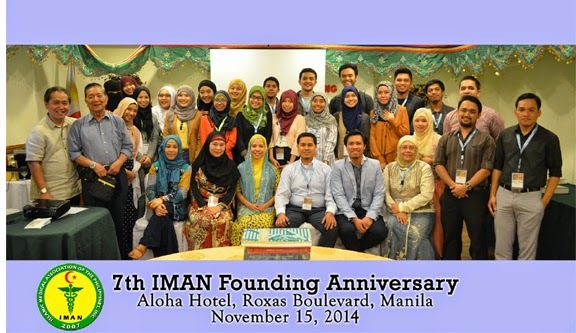 IMAN- It was a great opportunity having served an often neglected community of women in the correctional, where most have been abandoned by their own families due to imprisonment. Some are mothers and wives themselves, some former breadwinners. 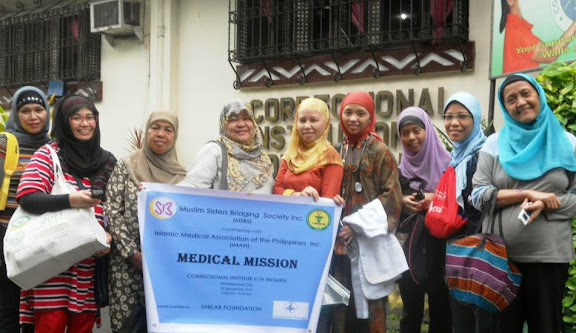 Faith can further be at its lowest in this kind of environment but Alhamdulillah, the Correctional Institute for Women in Mandaluyong respect an interfaith relationship among its inmates and even conduct livelihood projects to keep them productive. 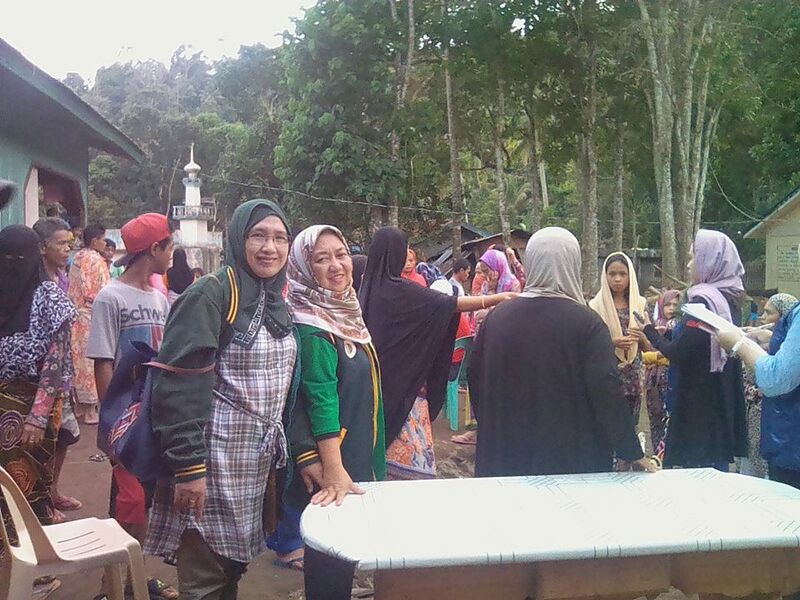 Beautiful wallets with swarovski-like beads in different designs and colors as well as creative national flag key chains were just among the items for sale at individual shops inside the institute. 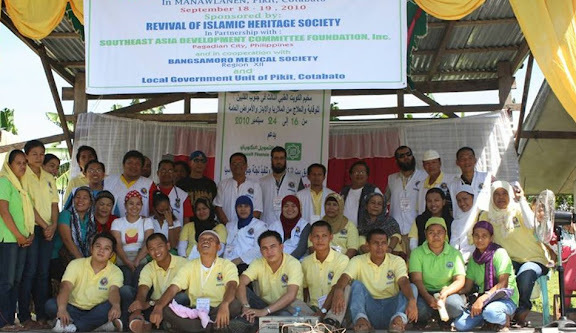 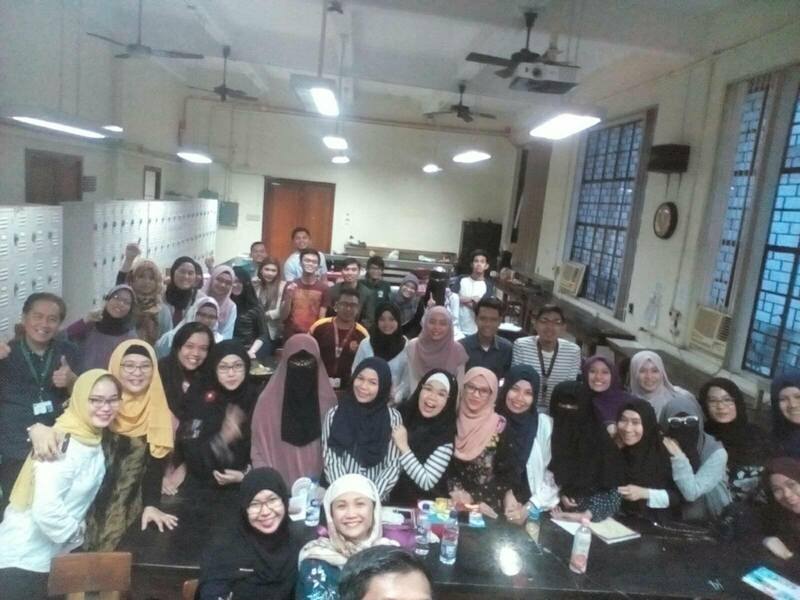 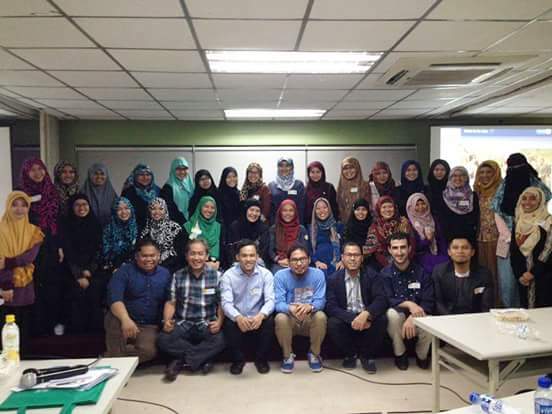 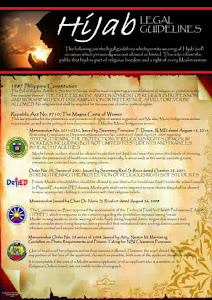 Muslim Sisters Bridging Society (MSBS) has made an effort to share their legal expertise spearheaded by Atty Aisha Malayang as well as provide Psychosocial support with Muslim Psychologists like Prof Jane Marie Dimacisil. 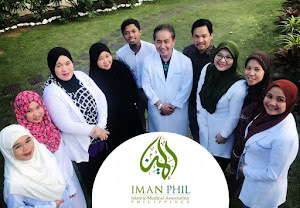 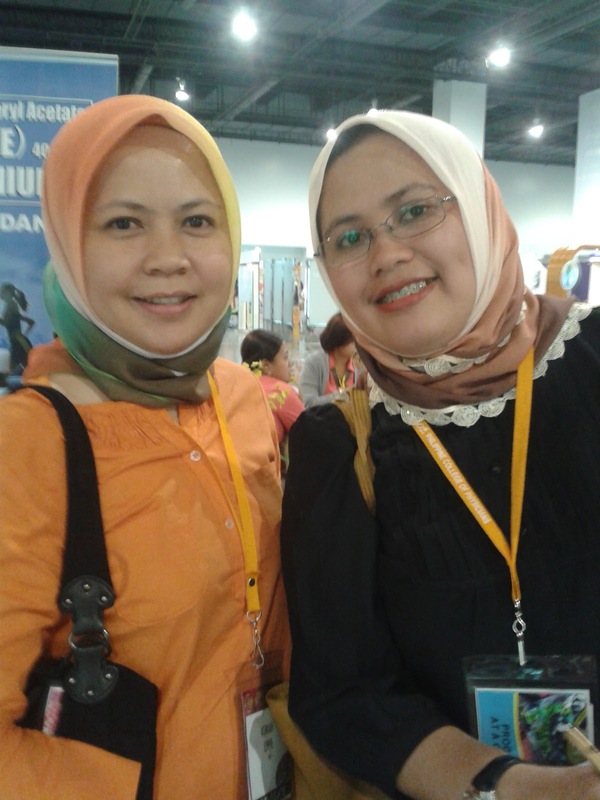 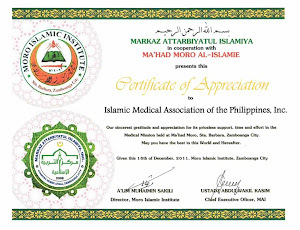 Dr. Nadhira Mangondato, OB Gynecologist and Dr Naheeda Mustofa were among the IMAN physicians present.